Set of four strings, ball end. Choice of medium or high tension. Pros: I recently returned to playing after a long break and have been disastisfied with the brightness of the sound on my A string, as I was when learning. 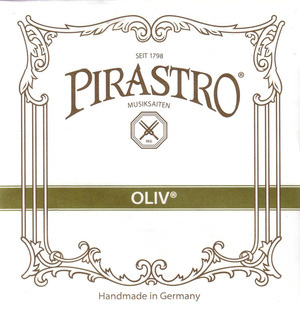 I had been wedded to one well known brand and tried a couple of others, including a Pirastro Passione which snapped after just 2 hours use. 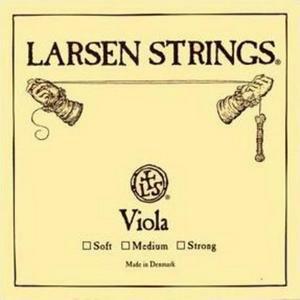 Eventually, on the strength of reviews on this site, I tried Larsen. What a revelation. I ended up buying a whole set and my instrument sounds suddenly more mellow - as I had hoped - despite my clumsy rustiness. 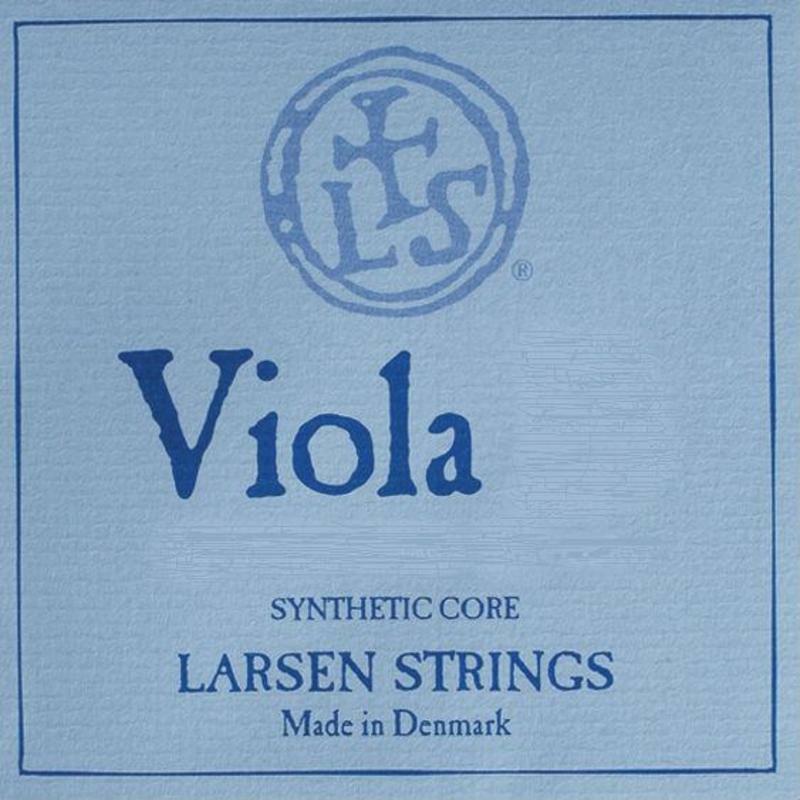 If the possibility to source many different makes of string had existed last time I was playing - before the advent of internet shopping - and I had discovered Larsen or similar then, it is likely I would not have given up. Cons: The A string is very thin compared to other viola As and takes a bit of getting used to. Pros: These strings sound beautiful. 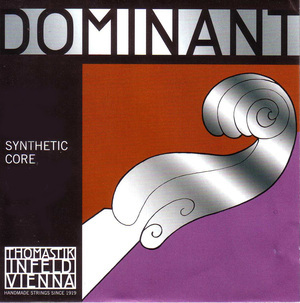 The tone of the viola improved significantly. They defininately gave the 'wow' factor. Other: Stringzone is very reliable and the prices are low compared to many other places. Good place to shop when buying expensive items for peace of mind. These are the strings I choose! Pros: Excellent presentation - always a pleasure breaking the sealing wax to access and fit a new string. Good quality control: in all these years I've never found a defect. Thanks too for the thoughtful tips on fitting! Excellent resonance, once pitch achieved (4/5 days, entirely normal, if not slightly better than average). 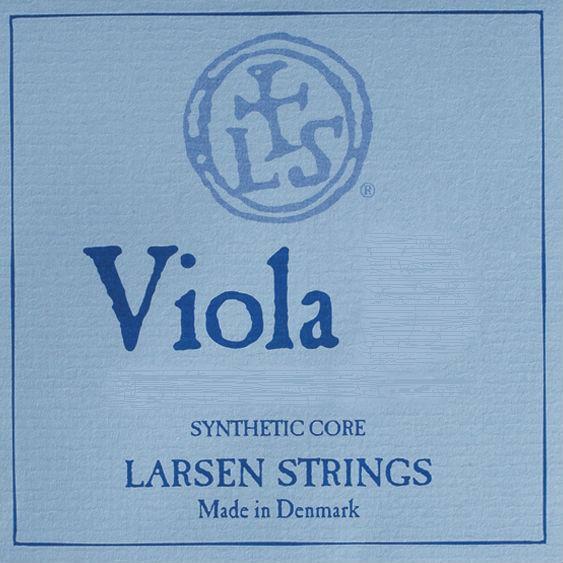 I'm always looking for a mellow quality, and most of the time Larsen strings help me achieve a sound which can be subtle and/or brilliant depending on the music and circumstances. Pleasing uniformity of tone across the four strings: a cohesive sound. 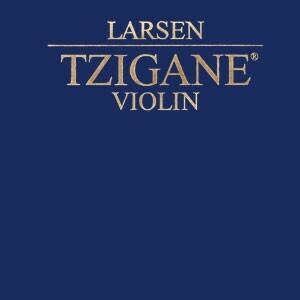 Good duration (life of string) - between 3-6 months of continuous playing (average 4 hours a day) before the string sounds "dead" - at which point I always have another Larsen string handy to fit, and within 3 to 4 days am once again appreciating the deeper resonance and good vibrations. Super product - thanks! Cons: Adequate pitch holding in temperature fluctuation - it gets very hot in orchestra, and very cold in church - but these are problems with all strings! Pros: Really helped open up the sound of my viola - resonant, loud, and clear. And a good blend across the 4 strings too - the A is made differently from the C, G, and D, and yet fits well with them. A very satisfying result and will help for the concerto I have coming up. Cons: They take quite a while to play in - but then again, I am used to Dominants, which take no time at all to play in! Overall, Larsen's are much better. Pros: Settle in quickly. Good balance of warmth and responsiveness. Pros: I wanted an upgrade from the popular brand of strings I normally use, and these were recommended to me. I bought the strong version, since my viola is rather small. I was not disappointed: the richness of the sound is on an altogether different level from what I was used to.